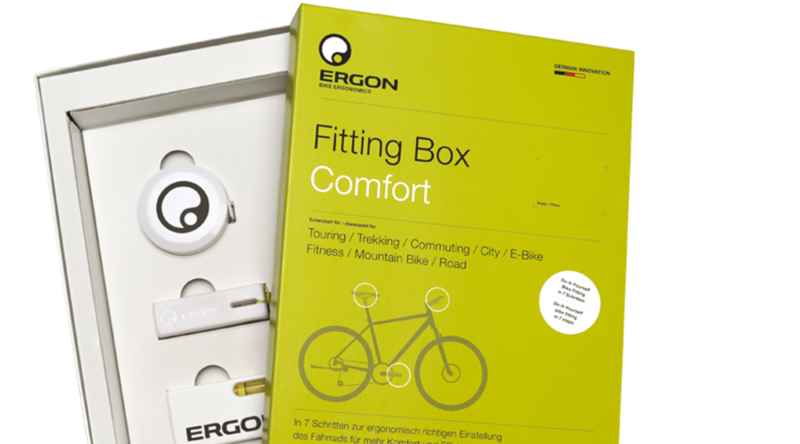 Professional Do-It-Yourself Bike Fitting Kit. 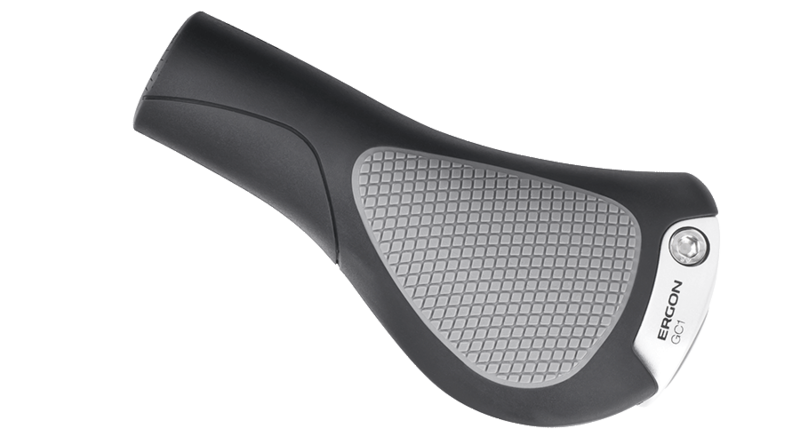 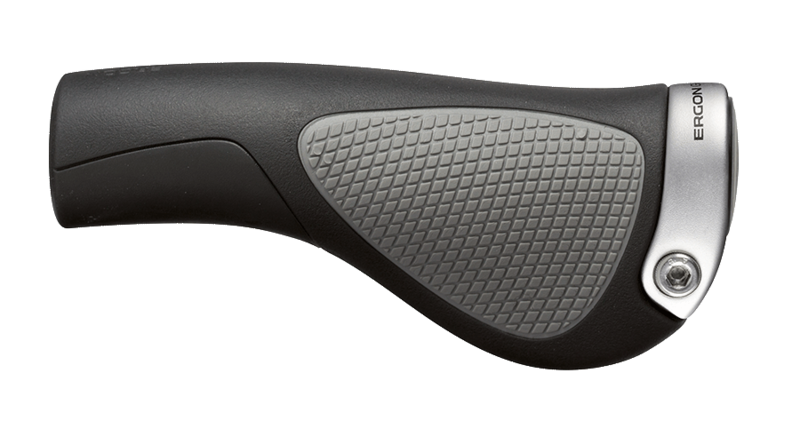 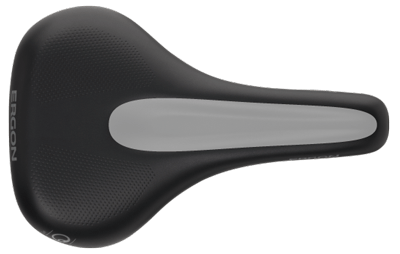 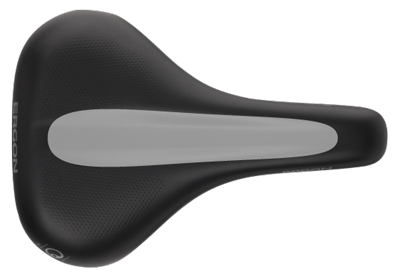 Developed specifically for upright and back-swept handlebars. 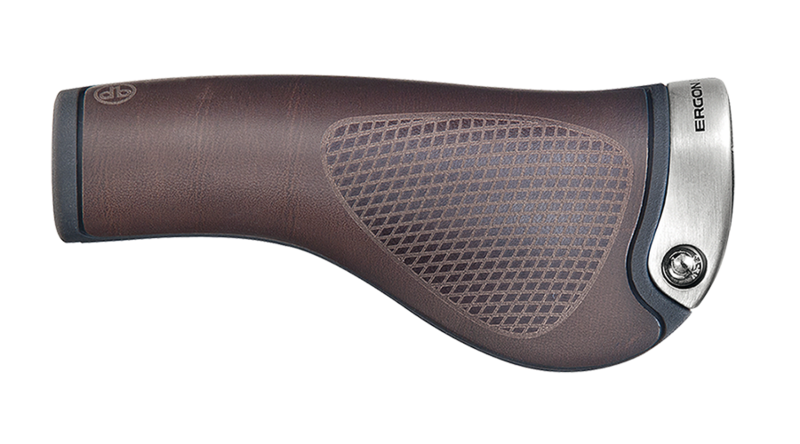 Proven ergonomics combined with premium materials.